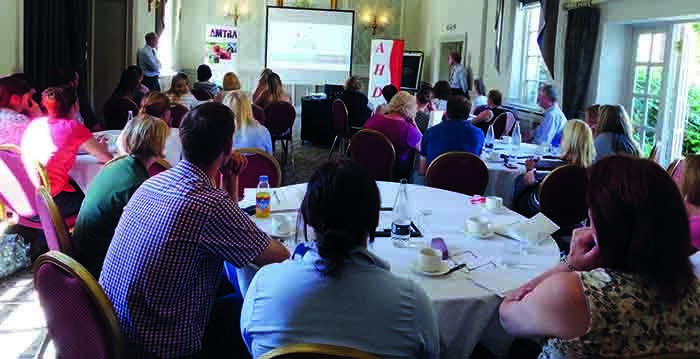 AMTRA SQPs have an opportunity to top up their Continuing Professional Development (CPD) points next summer, as AMTRA and AHDA announce the dates for the 2019 CPD roadshow. Taking place from May until the end of June 2019, the CPD roadshow will take in 12 venues across England, Wales, Scotland and Northern Ireland. Stephen Dawson, AMTRA’s secretary general, said: “We are now well in to the second half of the CPD period, and AMTRA SQPs will be required to obtain their minimum requirement of CPD points ahead of the deadline of June 30, 2019. Mr Dawson said the 2018 roadshow programme was well received, with attendees commenting on the informative and relevant content, presented by high-level, enthusiastic speakers.